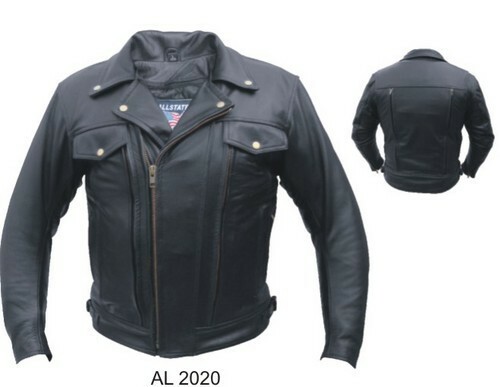 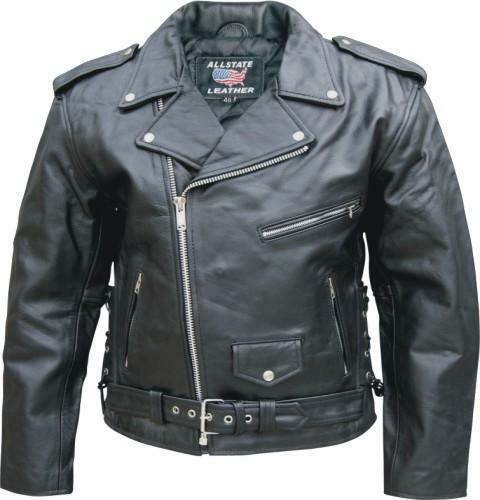 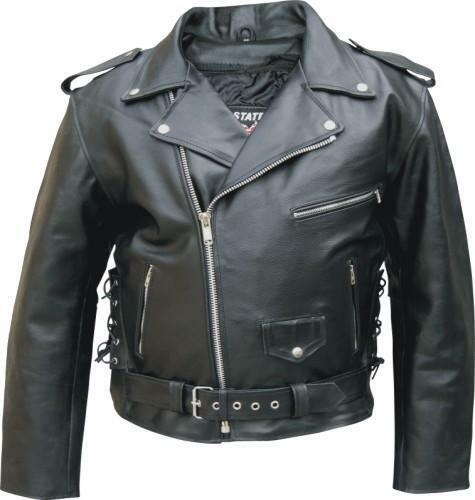 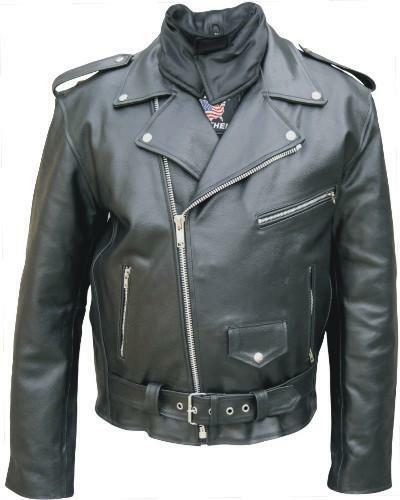 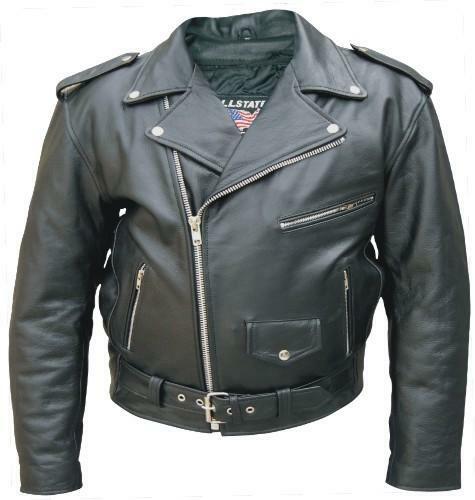 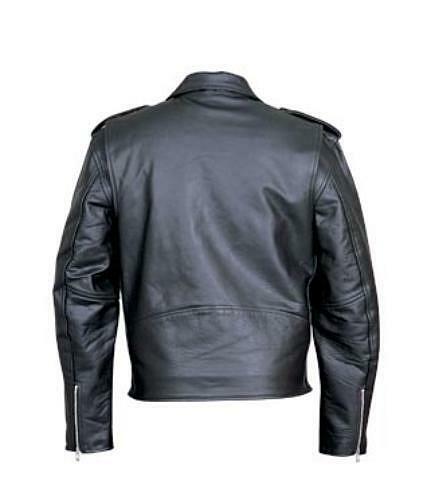 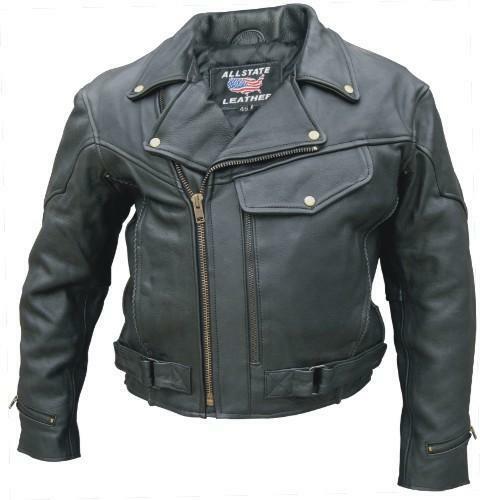 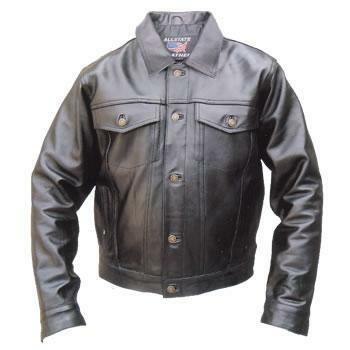 Men's Motorcycle Jacket in Premium Buffalo Leather. 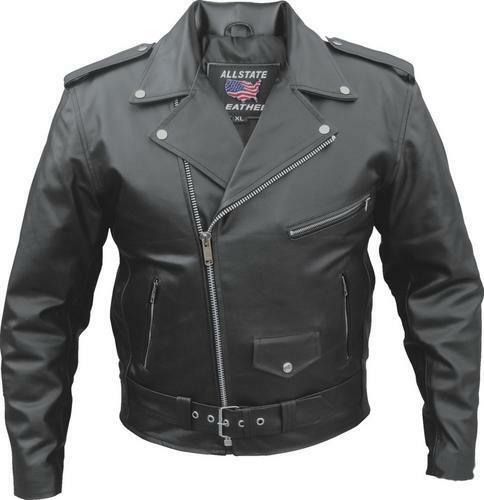 3 front zippered pockets, 1 snap pocket, 2 inside pockets and zippered sleeves. 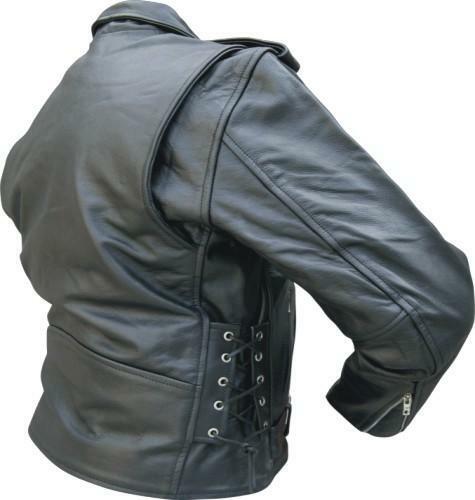 Full sleeve removable zip out lining, side laces & half belt with belt buckle for adjustment in Silver hardware.